The top picture is Mark Palser's father's truck, submitted to the Gallery by Mark. This truck is a beauty! 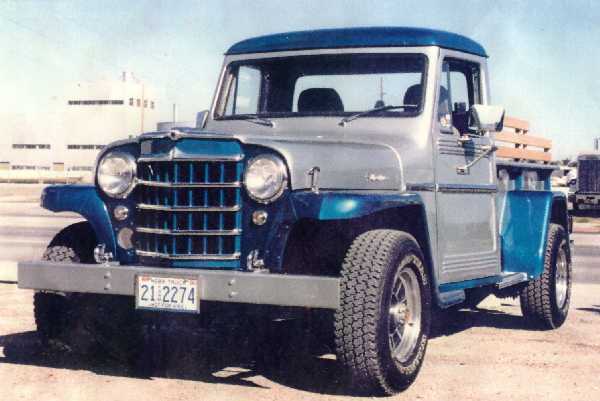 The second picture is Mark's father's and brother's Willys pickups. 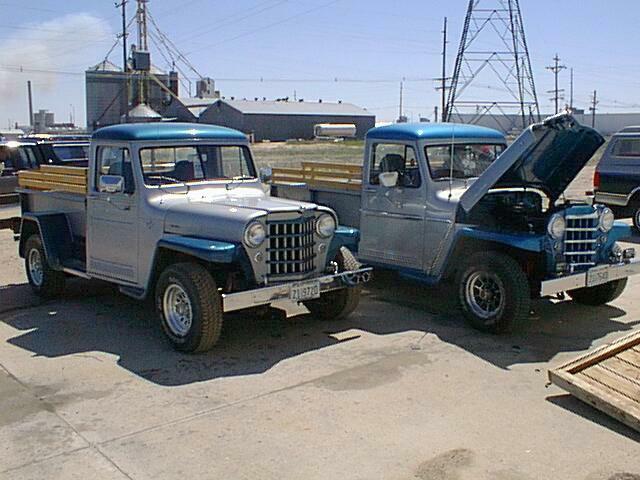 Wow, what a Willys family! Why are all the old Willys in the Palser clan so beautiful? Maybe it is the touch of a master hand. 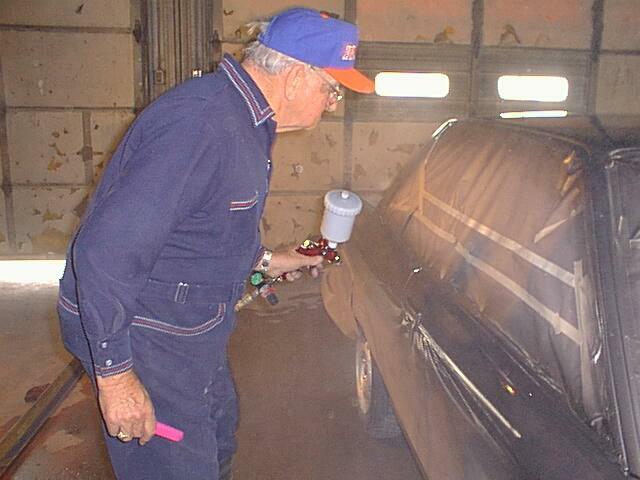 The picture below is not of a Willys, but Eddie is still at it!